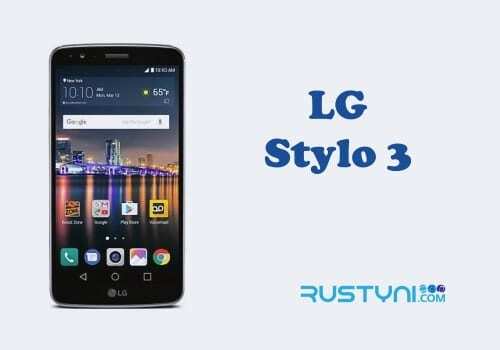 Guide on how to boot LG Stylo 3 into Recovery Mode and gain access to perform different actions to help you recover the phone from any serious issue that stopping the phone from working normally. Recovery Mode on LG Stylo 3 – When your LG Sylo 3 stops working normally, you must find the cause and fix it immediately. Sometimes, you already find the cause but you don’t know how or where to find the fix. 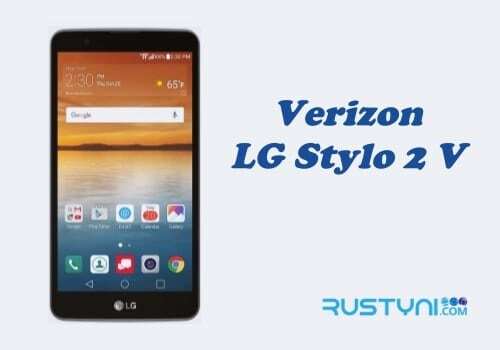 In LG Stylo 3, you can find several options on fixing the issue in Recovery Mode. Recovery Mode, just like the name stated, is a different operating mode that was meant to help a user on recovering their phone. 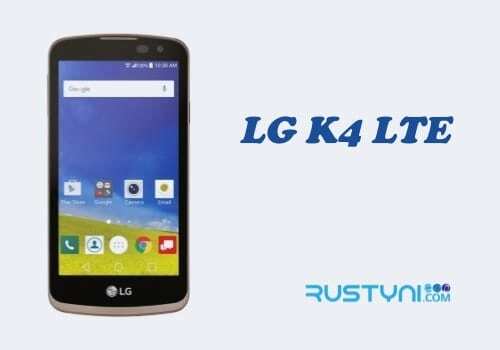 In Recovery Mode, you will be able to perform a factory reset, wipe cache partition, perform an update and other things that you can’t do from the standard operating mode. Turn off your phone completely. This is the first step that you need to do before you can move on to the next step. Now, press and hold Power and Volume Down button in the same time for several seconds until you see LG logo appear on the screen. When the LG logo is displayed, release the Power button (keep pressing the Volume Down key) for a moment and then press it again. This time, keep pressing on those buttons until your device boot up into Recovery Mode. When the device has enter Recovery Mode, then you can release both buttons. In the Recovery Mode, you can navigate through the available options by using Volume Up and Volume Down button, and to choose an option, you can use Power button. Recovery Mode is a simple one. There is not much to see and the one page you see in there is everything. In this mode, you can’t use the touch screen. The only way to move between the available options is by using Volume button. Go up and down using Volume button and at the same time highlight the option. When you highlight the option you want to do, such as factory reset or wipe cache partition, press Power button to select and start the process. Once you do that, wait for it to finish and then move the Volume button once again to highlight “Reboot System Now” option, press Power button and go back to standard operating mode.